Feng Shui updates on the three major Feng Shui afflictions for 2018. The affliction of Tai Sui (Grand Duke), Sam Sart (3 Killings) and Wu Wang (5 Yellow) are explained and remedies are discussed. Here are the 3 Major Afflictions for 2018 Earth Dog Year. Starting on Feb 16, 2018, at 5:38 am. Affliction 1. The Five Yellow affliction– Located in North sector Do not disturb this area. Affliction 2. The Three Killings affliction – This affliction is also located in the North sector for 2018 Earth Dog Year. Yes, Double afflicted for 2018. Remember to always sit facing the 3 Killings. Never have your back to this area. and Finally Afflication 3. The Grand Duke (Tai Sui) Affliction – North West which is 292.5-307.5 degrees. Feng Shui Tip to Remember: Always have the Grand duke behind you. He’s got your back. When we are practicing Classical Feng Shui, please note that REMEDIES are not Trinkets. For those of you that want the trinkets here is a list. I only use the Salt Water Cure. You can follow my free recipe here. 5 element pagoda for the 5 yellow. 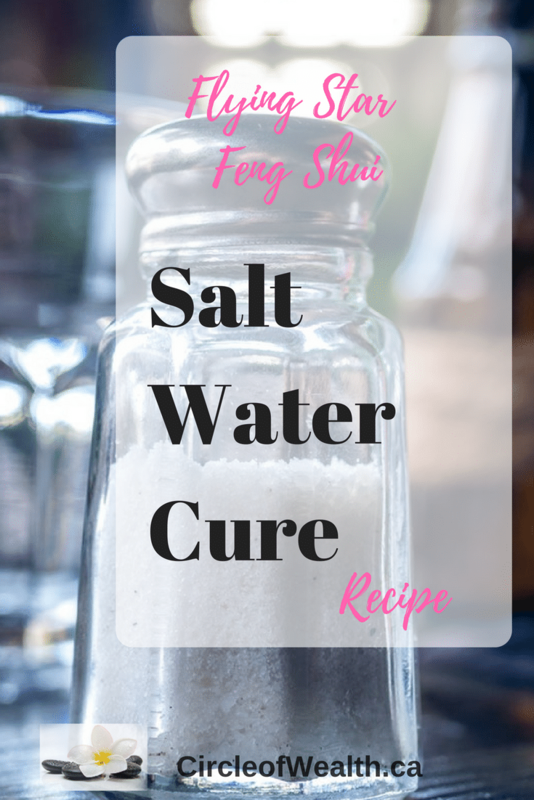 Or you Could use the Saltwater cure recipe and place it accordingly. For all these three areas, strictly no renovation, digging, groundbreaking or drilling. Keep these areas quiet. If you have a bedroom in one of these areas, try to relocate to another room if possible. 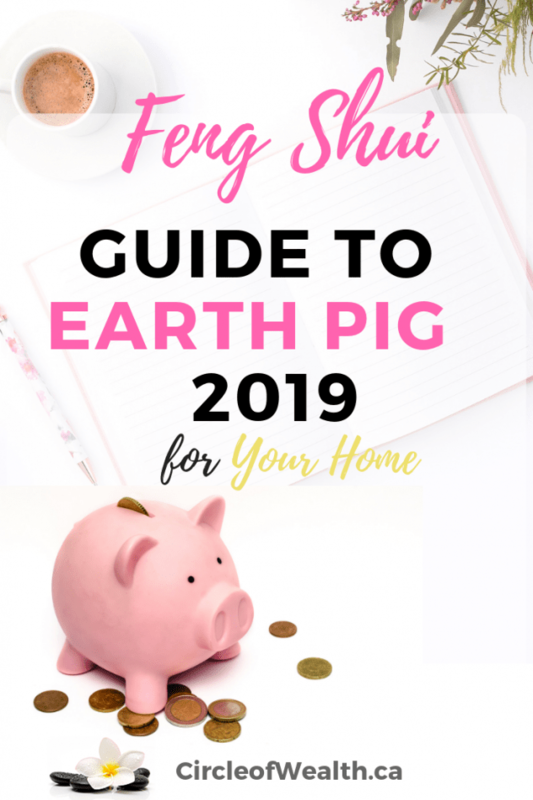 In case you accidentally triggered any of 3 Major Afflictions for 2018 Earth Dog Year, you can take preventive measures to lessen the negative effects by activating the following sectors at certain dates. That’s all for now. Schedule your consultation for more details. 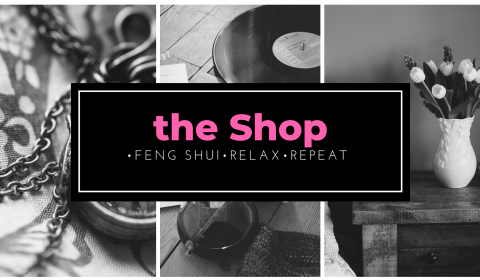 In Conclusion, I hope that helped you get ready for the 3 Major Afflictions for 2018 Earth Dog Year | Part of our How to Feng Shui Mondays Series. 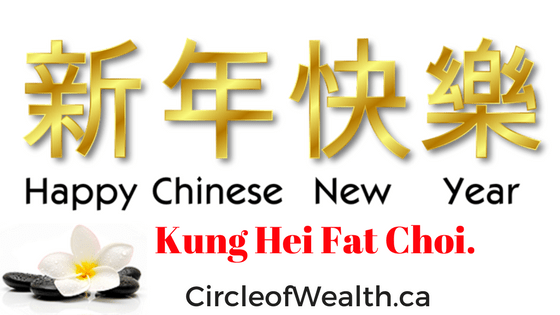 Email Me at Danielle at circleofwealth.ca to book your Feng Shui Consultation. 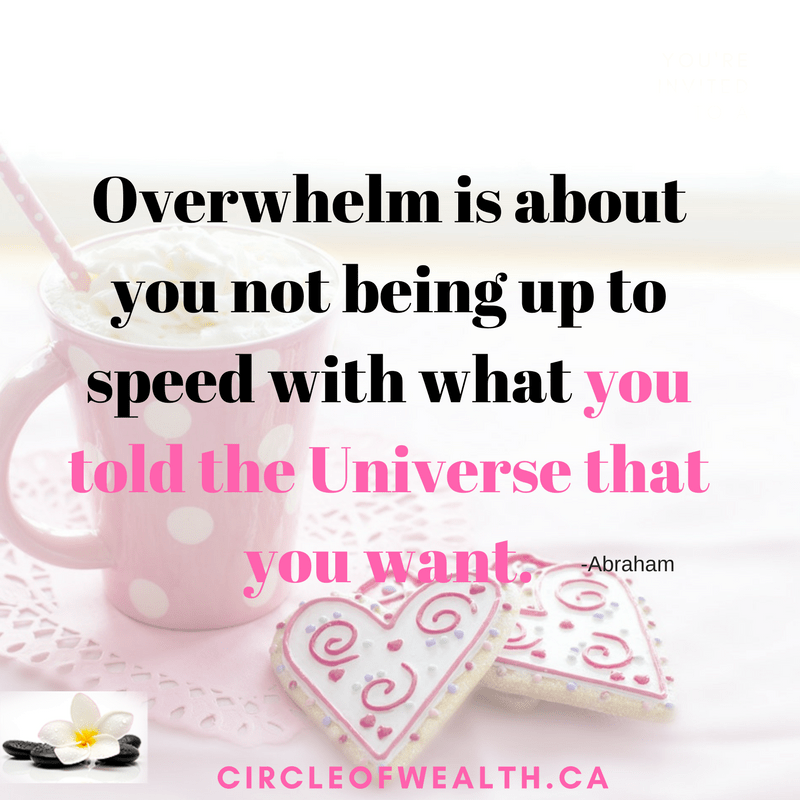 My 3 tips on how to stop feeling stuck, Overwhelmed and Hopeless!